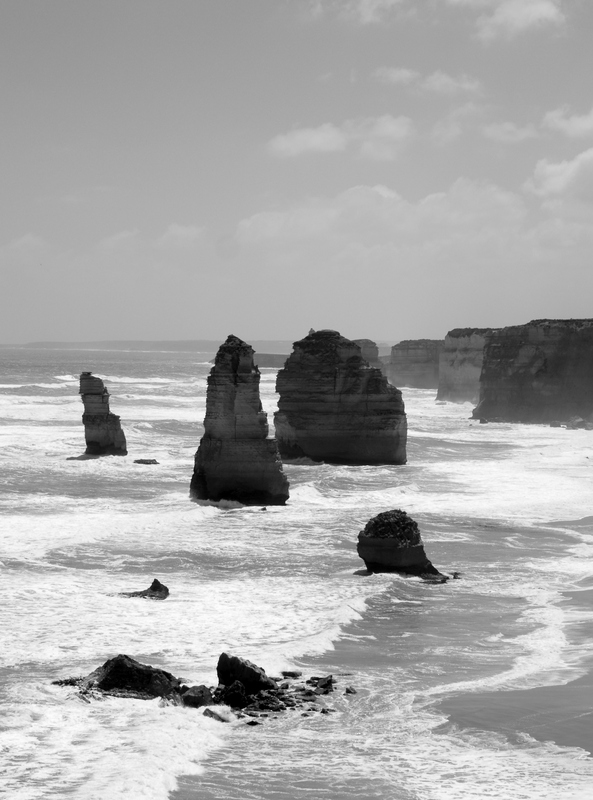 The Twelve Apostles is another example of how the coastline is continuously being shaped along the Great Ocean Road. Once part of the coastline they were gradually eroded into rock arches, now only stacks remain. 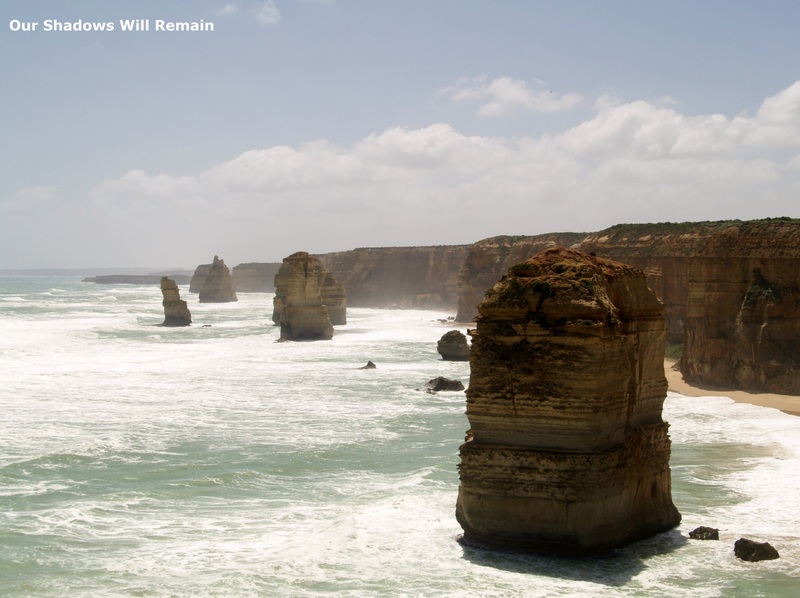 The stacks of limestone rock have been known as The Twelve Apostles for many years even though there has ever only been nine, since the collapse of one stack in 2005 (the remains can be seen in the picture above) there is now only eight. Due to the extreme weather conditions and the soft limestone rock the rate of erosion at the base of the stacks is roughly 2cm per year. Read the next post in this series London Bridge.